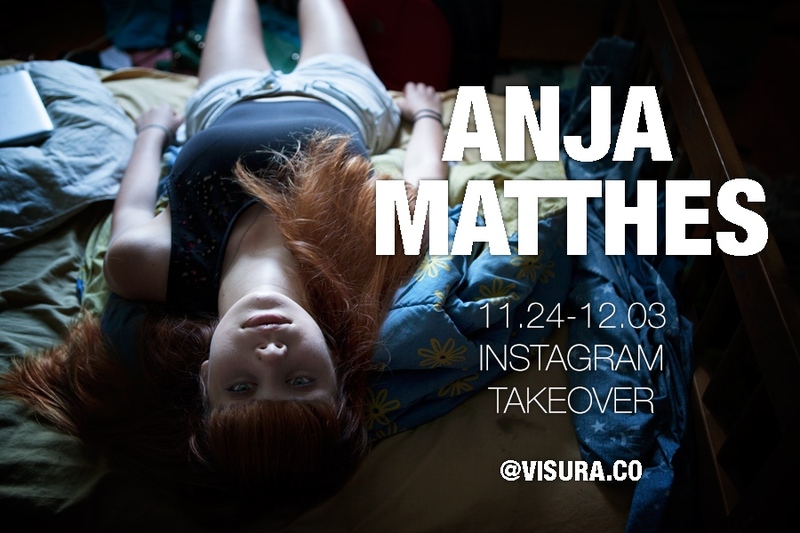 This is @Anja_Matthes collaborating with Rose who is writing her own story for this Visura’s IG takeover. I met Rose almost four years ago. During this first summer Rose was not allowed to leave her parents house because of her drug addictions which eventually spinn out of control when Rose starts using heroin.